Are you part Irish? Do you know? I bit the bullet recently and had the DNA test done. There were no shocks, I’m of Irish, Scottish, English and Welsh descent. I knew this, but a bit more data always helps. The test I used came from Ancestry.com and was fairly simple. I recommend saving up your saliva though, you’ll be using a lot of it, and be sure to follow the instructions to a tee, you’ll need to. 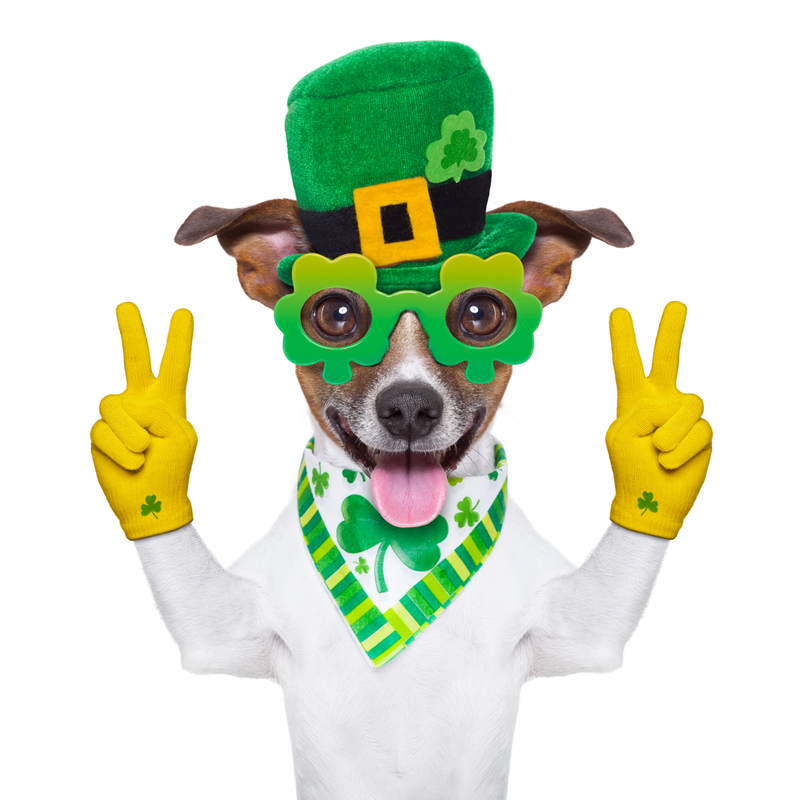 Today is St Patrick's Day and Ancestry.com says "Looking for your Irish ancestors can be like trying to put together a puzzle with only half the pieces. Many Irish records have been lost or destroyed, and oftentimes Irish ancestors who came to America left too few clues about where they came from." That’s true. I’ve only found one census record. "Lack of helpful records can make the search for an Irish ancestor’s origins difficult, even frustrating. The next time you go looking for your Irish ancestor, try including DNA in your search. It can point you in the right direction and give you the right pieces to complete your puzzle." That’s a fact. DNA records can help, when written records are largely non-existent. Ancestry.com can help also, but it is not the be all and end all of your search options. Look carefully, visit places and do your research. Happy St Patrick's Day and stay sober if you’re driving.